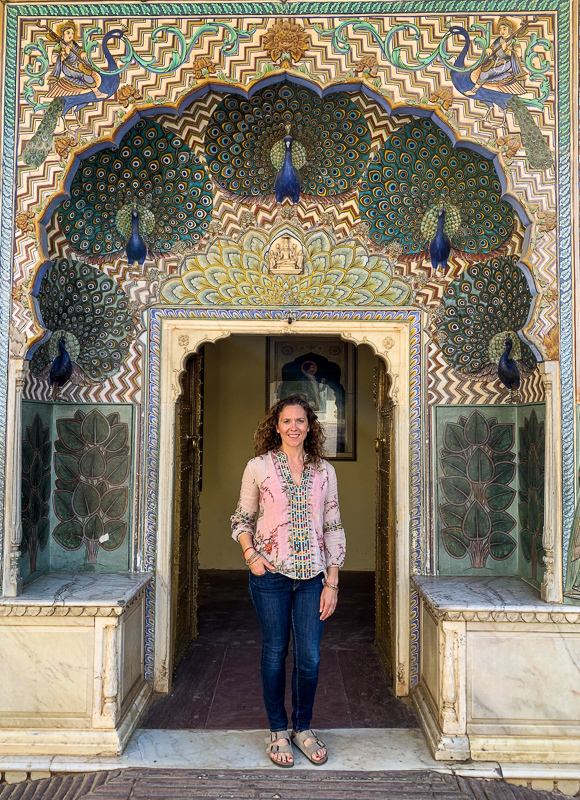 Urban Balance invites you to join certified Yoga & Pilates Instructor, Rebecca Schefstrom and Retreat Coordinator Carolyn Perry on a magical journey through India. 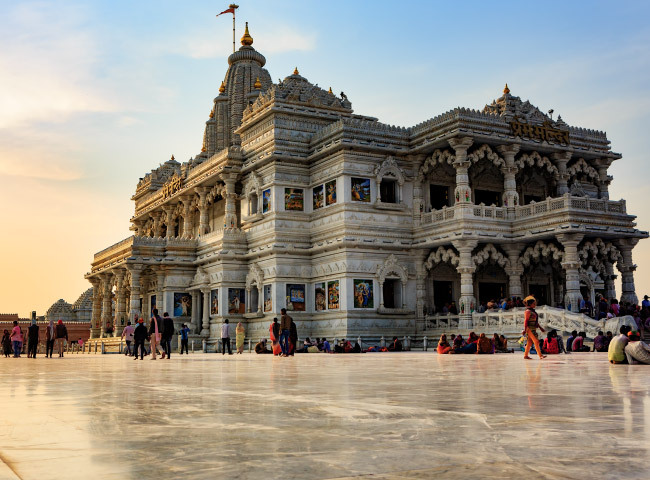 Steeped in ancient history, sacred rituals, colorful festivals, holy sites and beautiful landscapes, explore the northern part of India, visiting Rishikesh, Agra, Vrindavan, Jaipur, Varanasi, and Delhi. Designed with every detail specially chosen for its unique sense of style, history, and ambiance, from distinctive excursions to hand-picked boutique hotels, this retreat will be an experience that will be long remembered. Cultivating a daily practice creates strength, grace and balance to help guide you through your journey and in your life back home. 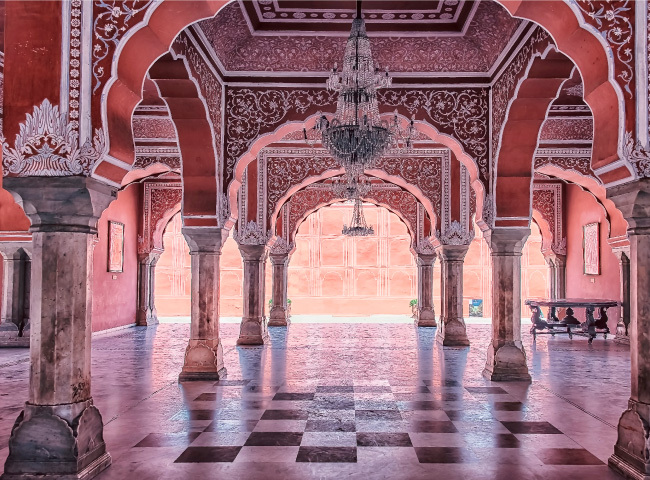 Greet each day and channel the spiritual energy of India through an early morning practice of breathwork and meditation, followed by a 90-minute yoga class. Your evening practice is a short meditation and a one-hour restorative yoga session. A variety of adventures await at each destination. This includes fire ceremonies, cave explorations, visits to inspiring temples and many historical sites. On morning walks visit a local village and mountain top in Rishikesh, as well as see the bustling city of Jaipur wake up. Enjoy a sunrise boat ride on the Ganges in Varanasi and a sunset boat ride on the Yamuna river in Vrindavan. 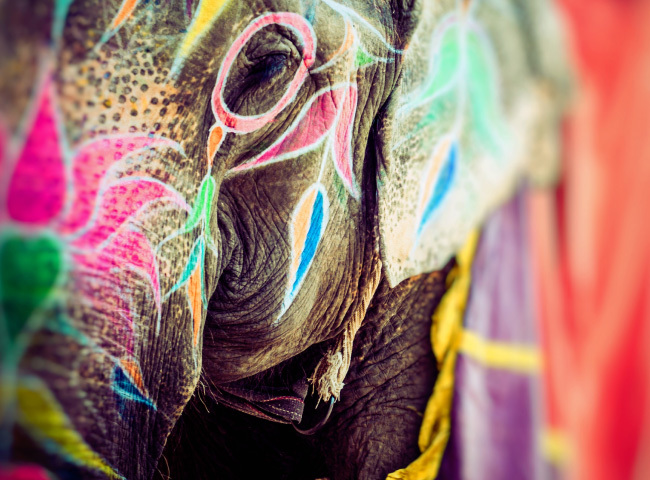 A very special retreat is planned full of heartfelt practices, devotional ceremonies, culture immersion and time to bond and share some wonderful food and adventures with your fellow travelers. Unplug from your day-to-day life and gift yourself time to be free. Time to strengthen your practice and experience new adventures. Explore tools that will help you infuse your daily life with inspiration, devotion and balance. Keeping a strong practice while traveling and experiencing exotic locations awakens a greater potential as you replace familiar routines with new, deeper understanding of yourself. Plan to arrive in Delhi at Indira Gandhi International Airport on the evening of Oct. 8th or morning of Oct. 9th. Urban Balance will arrange all flights within India. There is an additional fee for the intra-flights on top of the retreat price. This fee will be collected in full at a pre-determined time prior to the retreat. If you arrive on the evening of October 8th, Urban Balance will be happy to book a hotel near the airport for you. Your fellow participants will meet in the domestic terminal at the Indira Gandhi International Airport on October 9th for a short morning flight to Rishikesh. Our retreat begins in the foothills of the majestic Himalayan Mountains. 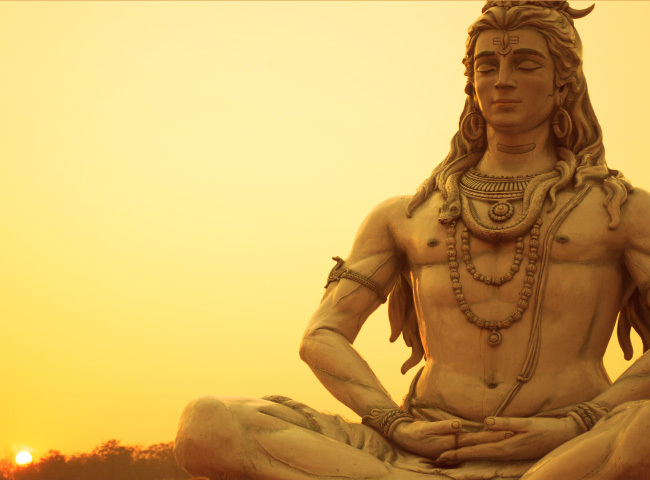 Rishikesh is known for being the birthplace of yoga. It is a magnet for sadhus, yogis and soul searchers from all over the world who come to bathe in the sacred Ganges, study yoga and live in yoga ashrams. Nestled right outside of Rishikesh and surrounded by exquisite natural beauty is the Veda 5 Ayurveda & Yoga Retreat Center. 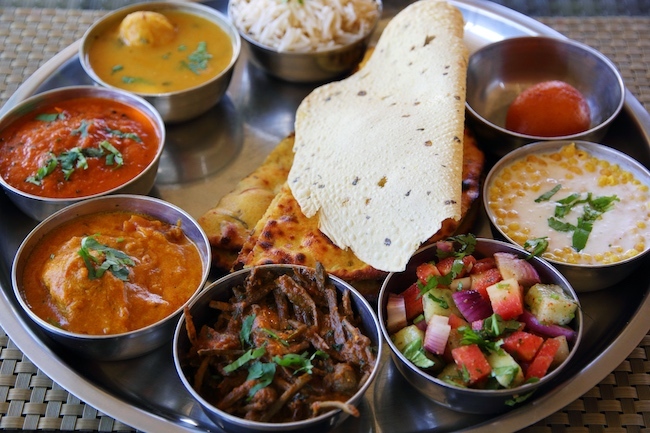 Veda 5 is known for their Ayurveda treatments and serves organic vegetarian cuisine, grown from their own gardens. There is time to breathe in fresh mountain air and let nature, beauty and stillness begin to work their magic, to create an unforgettable wellness experience. 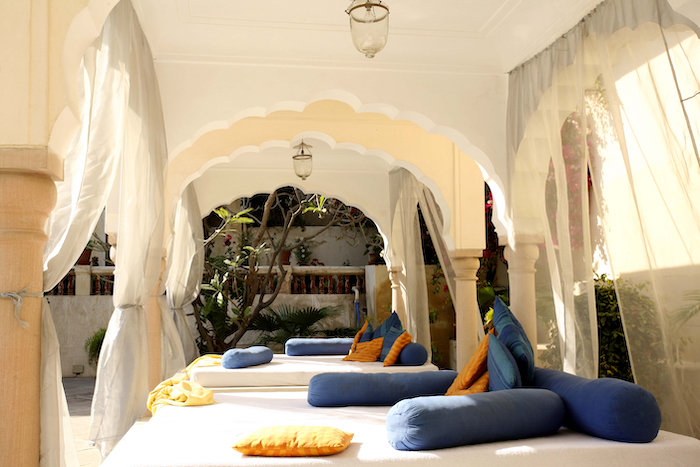 Each participant will receive a Ayurveda “detox wrap “combo treatment. A sacred fire ceremony held in the morning, and optional mountain hike to see the beautiful landscape and visit a local village, are among your opportunities for adventure. Additionally, you may take an all-day excursion to Rishikesh with a visit to the Maharishi Mahesh Yogi Ashram located within the Rajaji National Park. This ashram received world attention when it briefly housed the members of the legendary English rock band The Beatles in 1968. After exploring the ashram, visit some shops and head to the Laxman Jhula bridge, one of the suspension bridges that cross the river Ganges. Next stop, the Vashistha Cave located on the east bank of the River Ganga where according to legend Sage Vashistha meditated. Spend some time taking in the emerald sacred waters and beautiful scenery. Take a dip if you feel called to do so. In the evening, head to the Ganga Aarti at the Triveni Ghat and then back to the retreat center for dinner. On your last day, there will be a morning practice, and breakfast before flying back to Delhi. 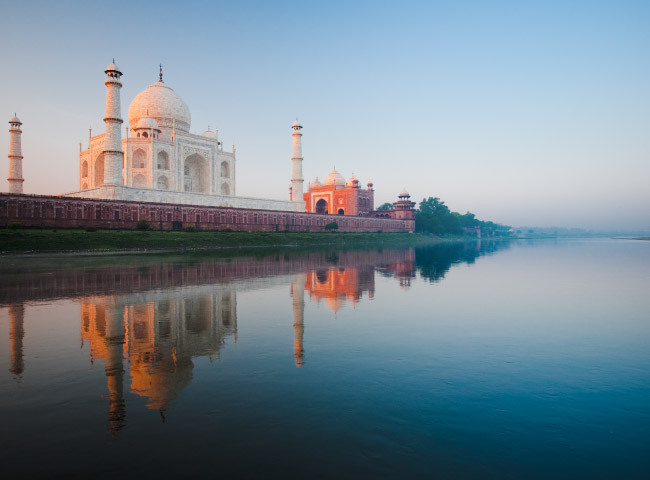 A shuttle takes you from the Delhi Airport to Agra, which is the home of the magnificent Taj Mahal. 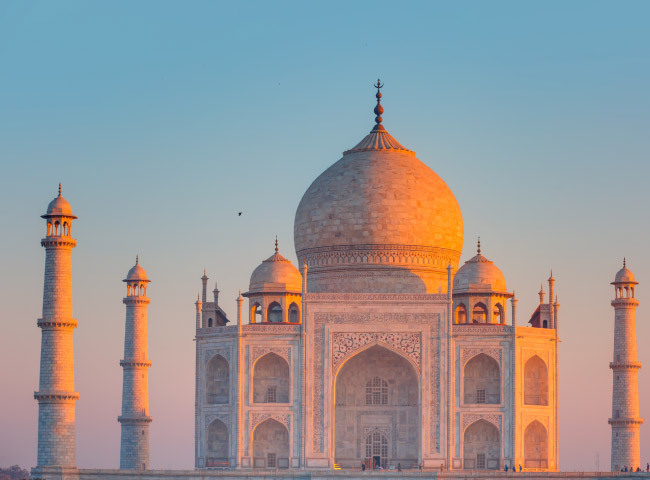 Full of symmetry, white marble and preciseness, it was built for the Mughal ruler Shah Jahan’s wife and known as one of the 7 wonders of the world. It was created for her as a remembrance of their love. 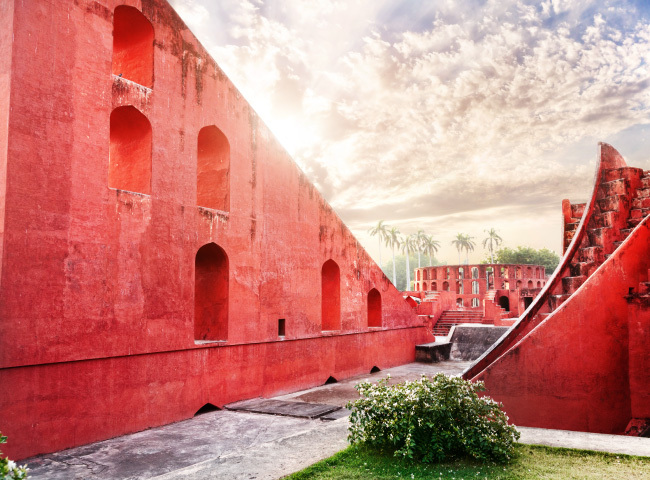 Agra is a city that sits on the banks of the Yamuna river that was ruled by the Mughal dynasty for centuries, along with other rulers and is full of historical monuments. The Double Tree hotel by Hilton provides sleeping rooms and space for an early evening practice and dinner together. 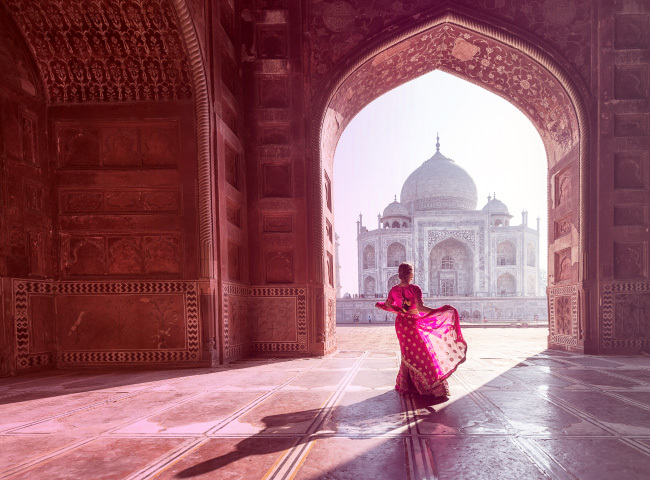 A very early morning wakeup call provides an opportunity to see the majestic Taj Mahal at sunrise, led by a professional tour guide. Afterwards, enjoy a scenic shuttle drive to Vrindavan. 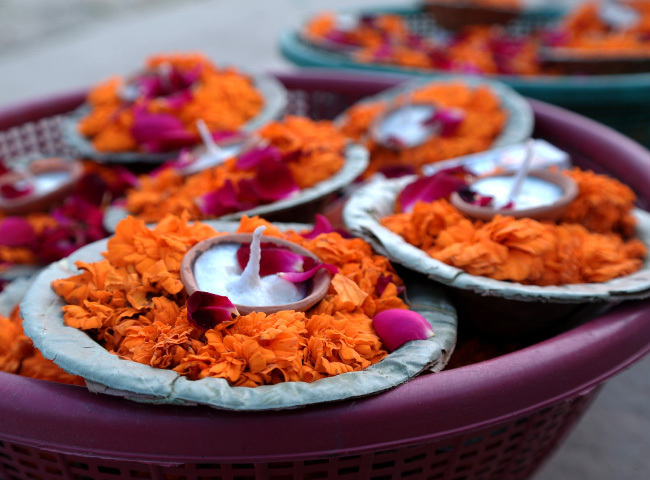 In Vrindavan, one of the holiest cities in India, experience a place that is abundant with spiritual energy. 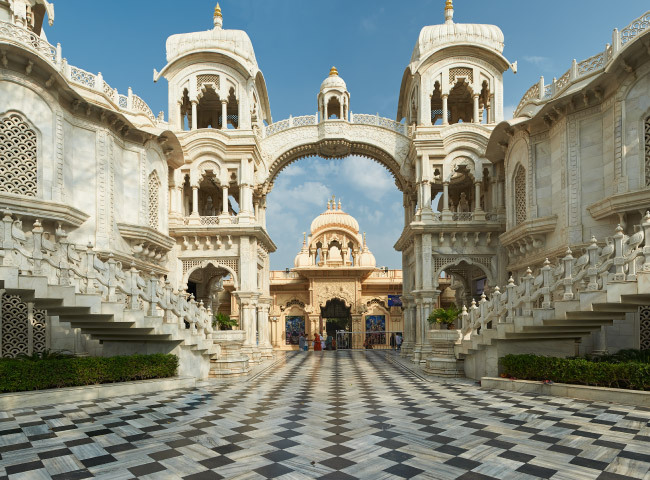 Known as the place where the Hindu deity Krishna spent his childhood, there are many temples dedicated to Krishna and his beloved, Radha. People come to this place on a pilgrimage to pay their respect and to participate in several festivals held here. After morning practice and breakfast, a professional guide gives a very special tour of Vrindavan. 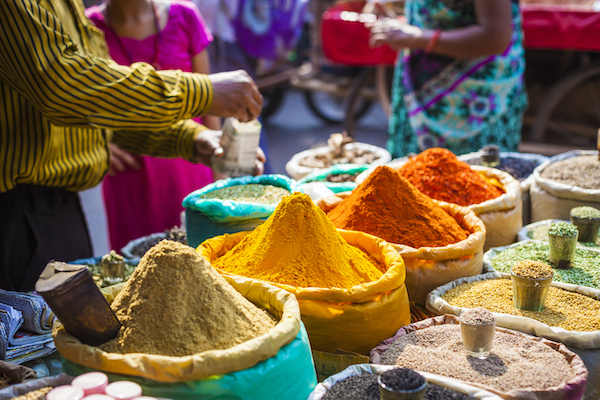 Visit some of the famous temples and learn about the spiritual side of India. 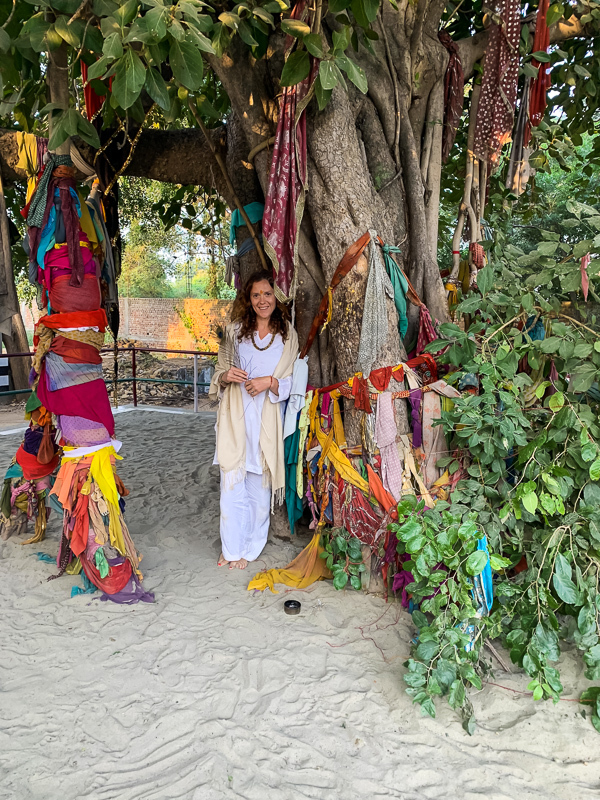 A special meditation practice, under a 5000-year-old tree, commemorates the place where Krishna played his flute to his beloved cows. 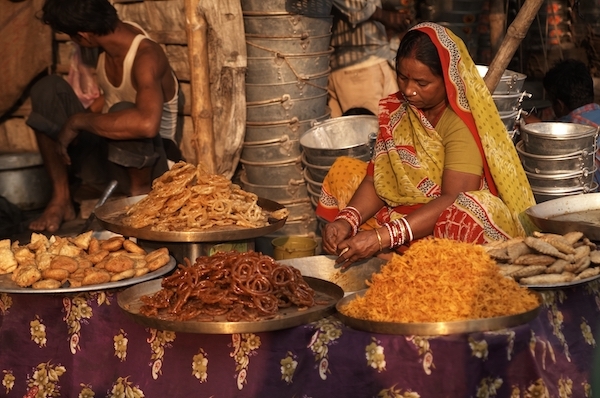 After lunch, visit the famous Banke Bihari temple. Throughout the day, hear some of the ancient stories of Krishna and Radha that help explain why this place has such vibrant energy. In Vrindavan, experience a few different approaches to yoga such as bhakti yoga “loving devotion” and karma yoga “selfless action.” A sunset boat ride on the sacred Yamuna river, participation in the evening Yamuna Aarti on the ancient Ghats, and a visit to the Radha Vallabh Mandir completes the evening before heading back to the hotel for dinner and a good sleep! In the morning, practice, have breakfast and enjoy a shuttle drive to Jaipur. 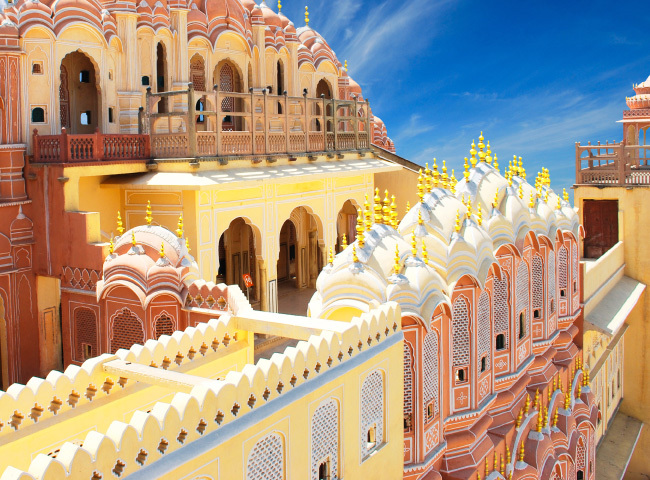 Experience a completely different kind of India visiting Jaipur in the colorful land of Rajasthan. 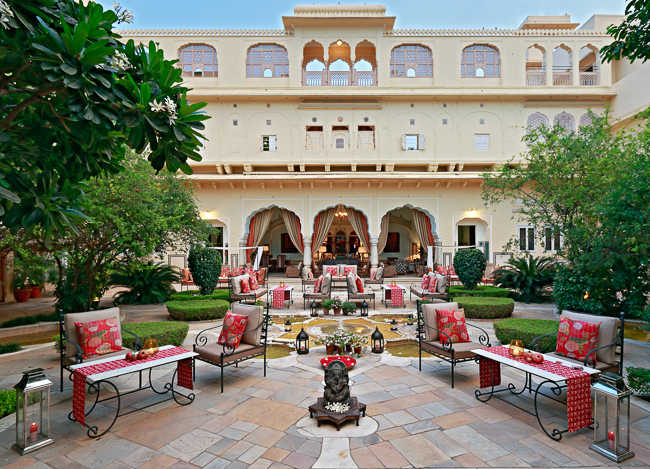 Spend the first night outside of Jaipur in the rural countryside, at the Samode Baghe. Settle in and enjoy some quiet space to take in the new surroundings and nature, fountains and birds. Enjoy a lovely yoga practice held in the gardens. 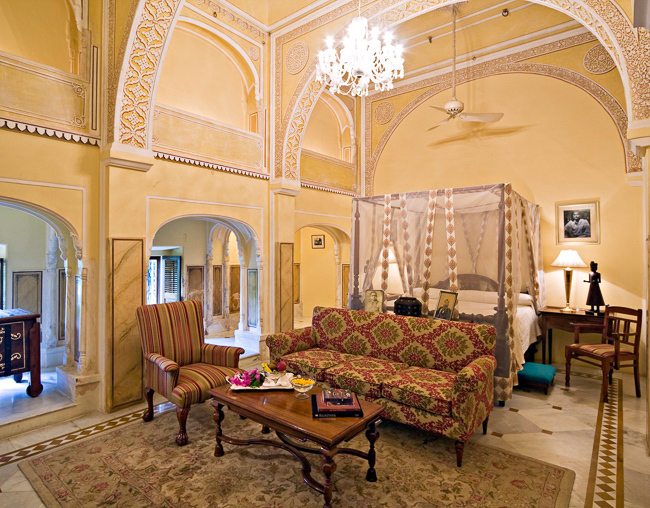 Based on the Royal tents during the Mughal era, stay in a tented cottage with all the amenities one requires. 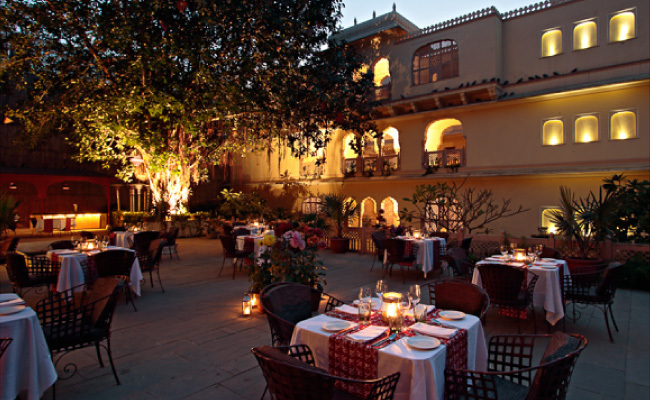 In the evening, partake in a special dinner at the Samode Palace. 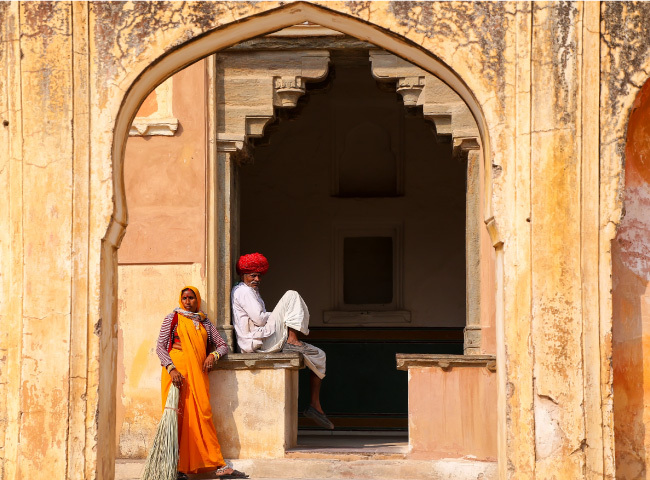 Next day, after morning practice and breakfast, head to the famous Amber Fort and stop for lunch and a little shopping on the way to the hotel. 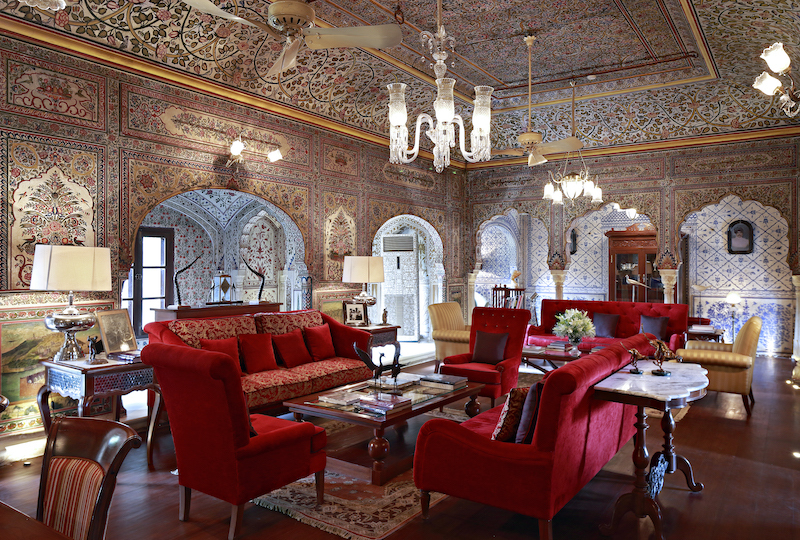 Spend the next two nights at the Samode Haveli located in the heart of the walled pink city of Jaipur known for its rich history of palaces, historical sites, and bazaars with some of the finest shopping in jewels, shawls, rugs, block printing and handicrafts in the country. An all-day guided tour of the main sites includes: Palace of Winds, City Palace and the Observatory completes the day. An early morning walk through the markets provides a chance to see how the bustling city wakes up and locals prepare for their day. After practice and breakfast, head to the airport for a flight to Varanasi. 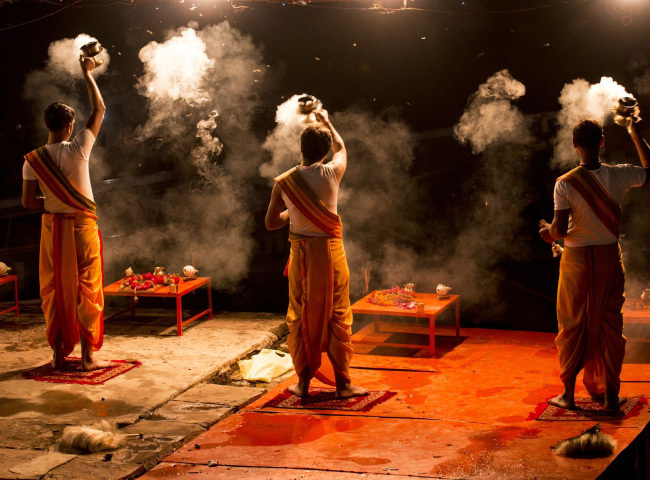 In Varanasi, it’s like going back in time. It is one the oldest cities in the world and is regarded as the spiritual capital of India. Millions of people come to bathe in the Ganges to be cleansed of their bad karmas and perform funeral rites. 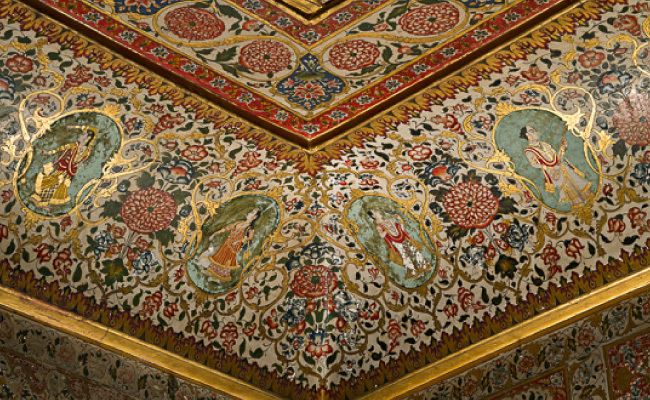 Many come to study art, Sanskrit and higher education. Hindus believe that death in Varanasi will bring liberation, making it a major center for pilgrimages. 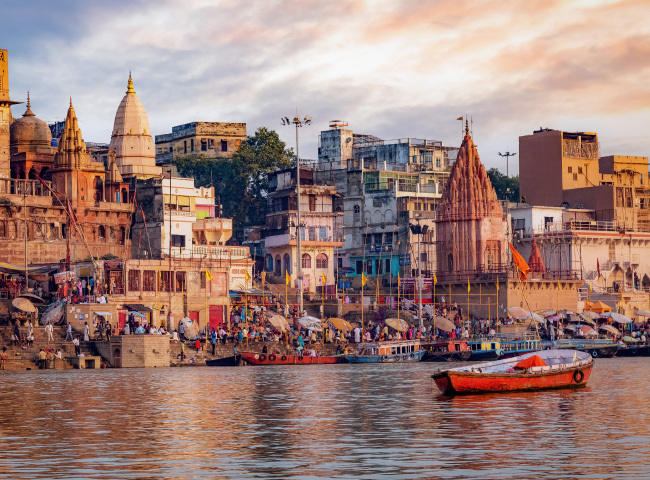 The old city has many Ghats, winding streets and temples, including the famous Kashi Vishwanath, dedicated to the Hindu God Shiva. 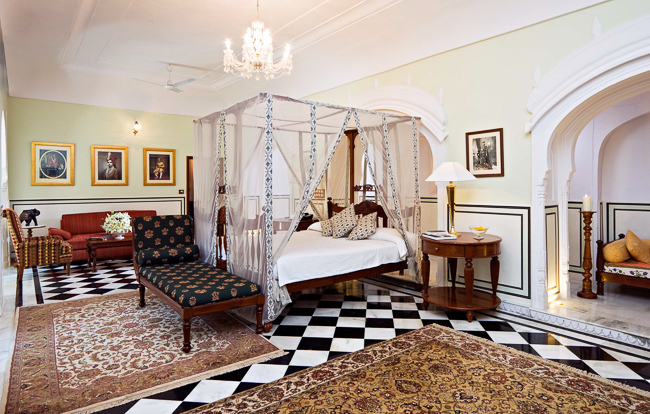 A heritage hotel called Suryauday Haveli, located on one of the Ghats, provides accommodations and is preserved to the highest standards to keep its authenticity. One of the highlights of staying on the Ghats is to observe how people’s daily activities interact with the Ganges. 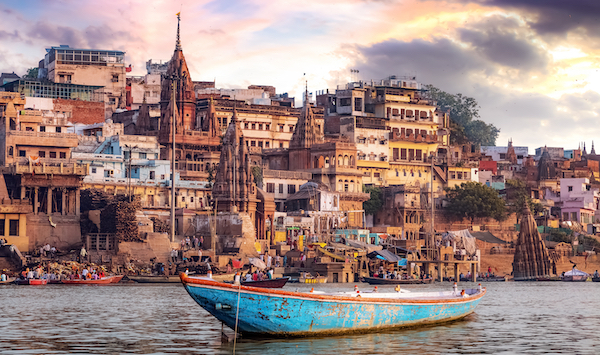 A sunrise boat excursion down the river is a fascinating and unforgettable experience to witness Varanasi. Seeing the pilgrims performing their rituals in the river Ganges at sunrise set against the backdrop of the century’s old temples is one of the most impressive sights in the world. 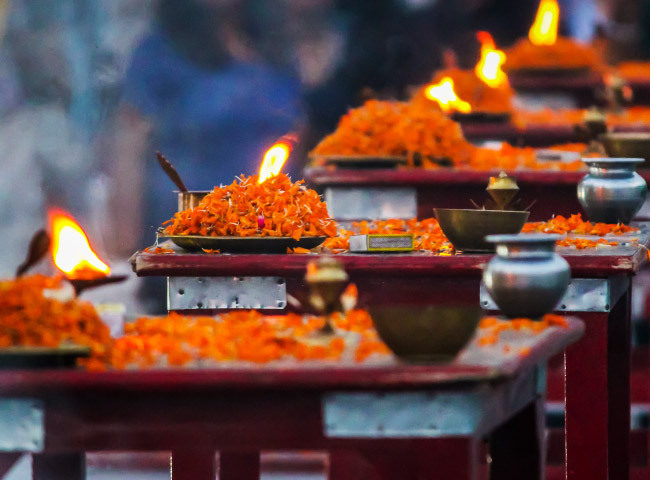 In the early evening visit the famous Shiva temple, and see the Aarti ceremony. Practice will be held on the rooftop overlooking the Ganges. On the last day relax, get a massage, or a reading with an astrologer. After the morning practice, have breakfast and enjoy quick flight back to Delhi. 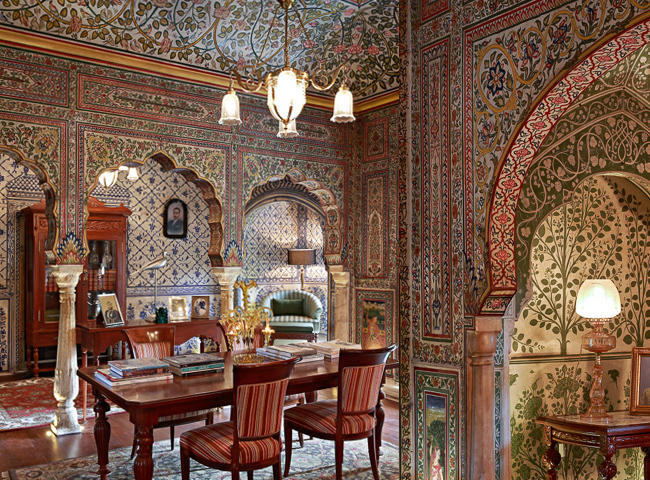 On the return to Delhi, finish the journey in style at the Imperial Hotel. 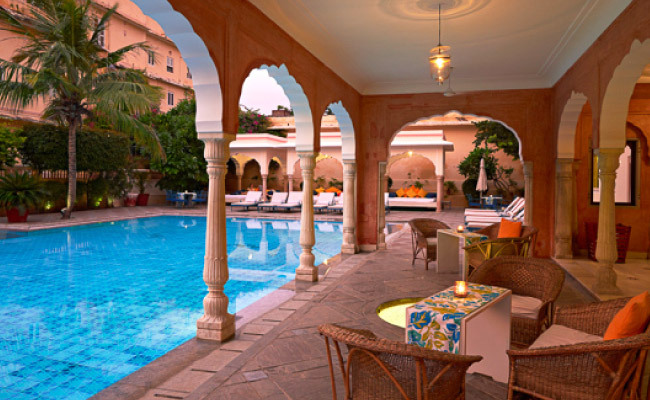 The Imperial is known as a luxury property with a rich tapestry of history and colonial elegance. 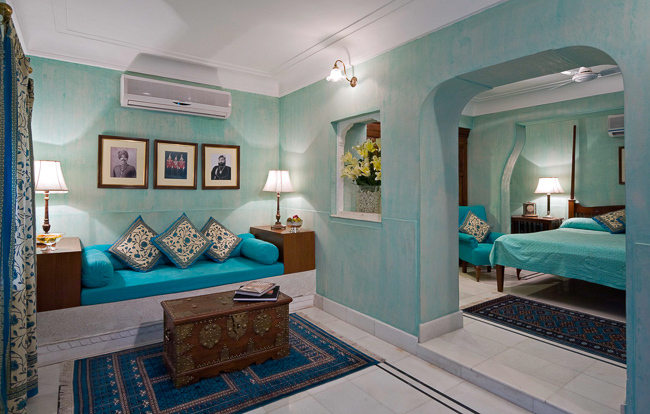 It is located right in the heart of Delhi in Connaught Place. Known as the Shopping District, it is close to many city attractions. The first thing the staff says when you arrive is “Welcome Home.” The service is impeccable. 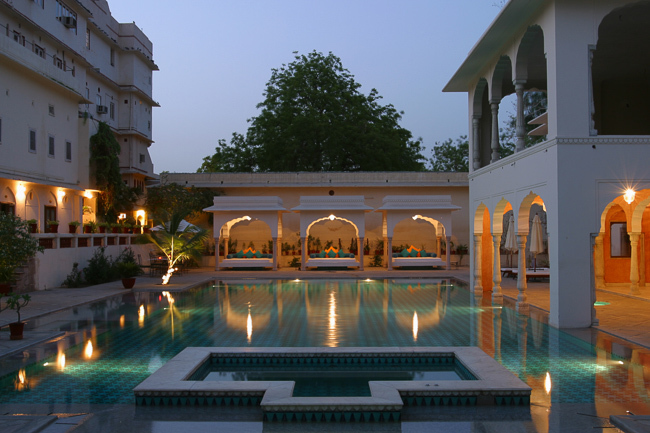 Enjoy the hotel and relax by the pool or get a spa treatment. Enjoy a Farewell Dinner on the 21st. In the morning of the 22nd, enjoy the last yoga practice followed by breakfast. For those who have a later flight time visit a few popular shopping areas to pick up some last-minute treasures. If you have time, Delhi has so much more to offer. It might be worth staying an extra day or two. For those who do (Please let us know! 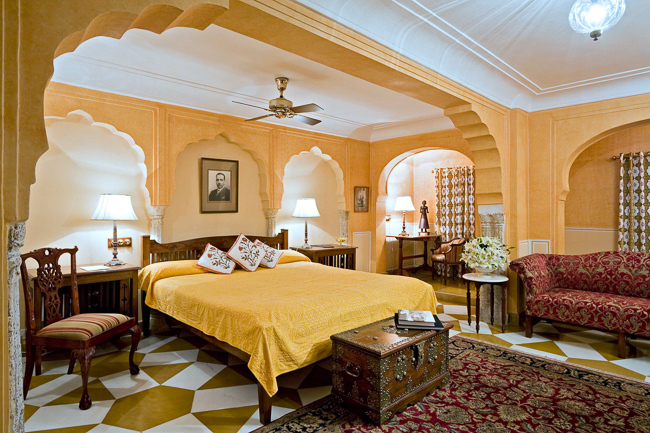 ), more information is provided on suggested attractions and assistance with an extended booking at the Imperial. Head home having made a life time of memories and new friends. All classes are all-levels, and no prior experience is needed. Whether a beginner or a seasoned practitioner, there will be a common ground to practice together. Each class will be planned for the participants attending the retreat and instructor Rebecca will be able to provide modifications when needed. Early morning practice includes; breathwork, subtle body practices and guided meditations. Participants are instructed on ancient techniques used to promote concentration and allow for a deeper experience. Part of this practice includes chanting mantras, learning hand mudras, and kriyas which all help to calm the mind and prepare you for meditation. Participants are guided through a variety of meditations and given quiet space to apply what is learned. This is appropriate for all levels from brand-new beginners to the seasoned meditator. The morning sessions are inspired by Hatha, Forrest, and Ashtanga yoga. 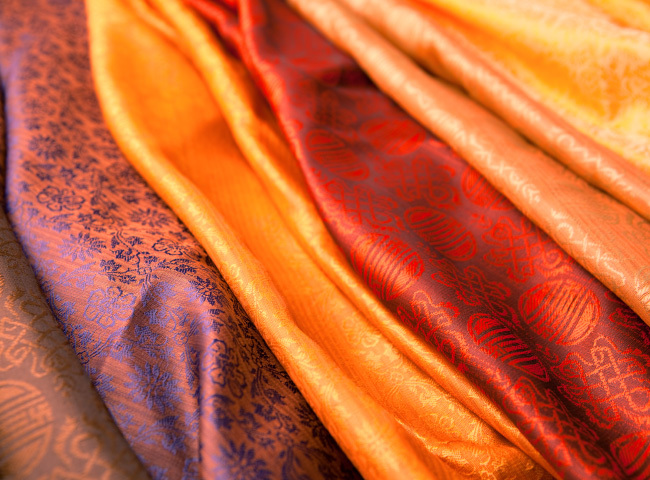 Each practice is thoughtfully sequenced and tailored to each participant. The class can be athletic at times, to help build internal heat which is incredibly detoxifying. Each practice includes core strengthening exercises. These help with strength, flexibility, and better posture. Overall, the practice increases energy levels and awareness. Targeted breathwork focuses on proper alignment and hands-on adjustments help support the participant. Poses are often held longer, and some parts of the class will be a slower flow-style. Leave feeling rejuvenated, energized, balanced and ready to take on the day’s adventures. 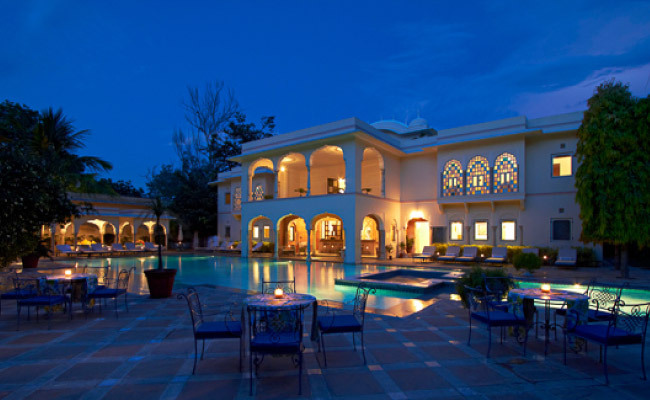 The evening sessions consists of a short meditation and a restorative yoga class. These practices are filled with lovely heart openers, backbends, spine twists and hip openers to replenish the mind, body and spirit. If you have your own yoga mat, we encourage you to bring it. We plan to bring yoga mats and straps. The alchemy of daily breathwork, meditation, yoga, ceremony, and healthy meals combined with spectacular views and serene grounds will support and nourish the soul, far beyond the two weeks of this journey. Come home forever changed with a glow in your heart, unforgettable memories and a special bond with your fellow travelers. Book your destination to arrive at the Indira Gandhi International in Delhi International Airport on October 9th, 2019. We recommend you book your flight time to arrive by 6 a.m. local time so you can make an early morning connecting flight with the group. If you come in the night before on the 8th, we will help you arrange a hotel close to the airport. Allow for possible travel delays, so do not cut your travel time too closely. What is weather like in October? Temperatures are very warm in October and cooler in the early morning and evening time. The day time averages around 90F. Nights will be warm but pleasant. You still want to bring additional layers to keep you warm just in case. (light jacket, light sweater) A shawl is good to pack and is nice to have on hand for the evening and early morning practice. A scarf is nice for the daytime. Yes, you will need a visa for India. India now offers E-Visa online which makes it much easier process. We recommend CIBT visas. Visit https://indianvisaonline.gov.in/visa/ for more information. This a small group of only 16 participants. We will do our best to pair you up with someone. If you are traveling with someone, please let us know so we can pair you both together in the same room. There will be a few rooms available for those who prefer single accommodation. However, there is an increase in price for single occupancy. What if my partner/friend doesn’t do yoga or meditation? All are welcome. If your partner does not want to participate, there are plenty of other activities or time to relax on the grounds during the classes. Who knows, they may change their mind later and participate! What if I am a beginner or haven’t done yoga or meditation? Each class is customized for the participants at the retreat. Classes are all-level, and the instructor is very qualified in guiding students from first-timers to the most advanced. If you haven’t tried any of the systems, the instructor will guide you along the way and encourage you and offer plenty of modifications to fit specific needs. No, all classes are on a volunteer basis. If you feel like sleeping in, reading by the pool, or just taking some alone time, we encourage you to go at your own pace. It’s good to bring warm layers to adjust for the fall weather in the early morning and evening time. It will warm in the day time. If you prefer to bring your own yoga mat or props, we encourage you to do so. Bring your own medicine. Please e-mail rebecca@urban-balance.com any food allergy or dietary restrictions and we will work with the retreat center to make any changes. What kind of food will I be having? Most of our meals will be vegetarian. Non-veg and alcohol are not allowed in Rishikesh, Vrindavan. The place we are staying in Varanasi only serves vegetarian food. 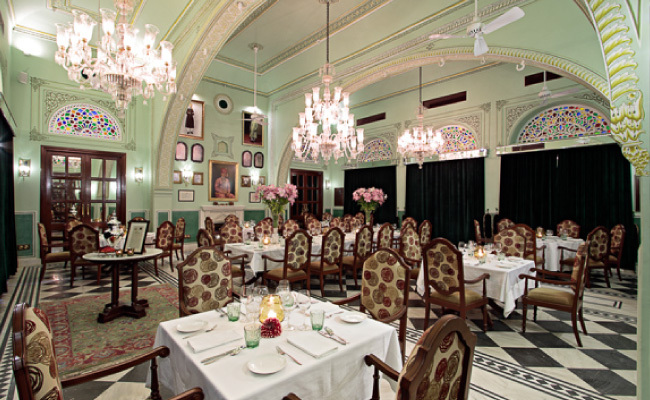 However, in Jaipur and Delhi, there will be a few options to eat non-veg or have some alcohol if you’d like. Yes, we will need a $1000 deposit at time of sign up to hold your spot. After that you may divide the remaining balance into two or three payments. The entire balance must be paid in full 90 days prior to the retreat, by July 9th, 2019. Save the filled-out PDF forms to desktop. A deposit of $1000 is required at time of sign up to hold your reservation. You may pay the retreat in full or in 2-3 payments as described above. Pay by either credit card through the Urban Balance website or by personal check, which is our preference. You will receive an official confirmation, welcome email with a terms and conditions sheet, liability waiver and emergency contact form to fill out, sign, and return. 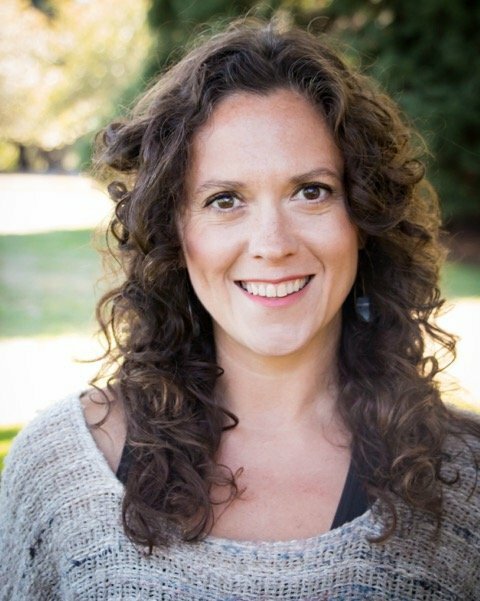 Rebecca is a certified Yoga and Pilates instructor, and an experienced meditation leader. She has a natural ability to empower, motivate and guide her students to help support their wellness and spiritual goals. Rebecca embraces a practical and playful approach to her teaching. Her professional and confident manner, ensures that students feel at ease. She loves working with all ages, from beginners to the most advanced students. In 2014, Rebecca founded Urban Balance, a corporate wellness company that brings yoga, Pilates, meditation, massage and nutrition to the workplace. 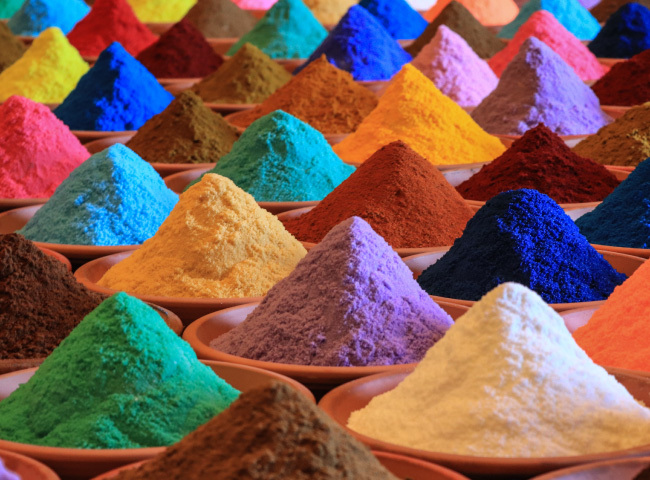 The wellness programs that are offered on-site help companies achieve their business goals. They help busy professionals increase health, happiness, and a healthy balance between work and wellness. Urban balance offers local retreats and a yearly international retreat. Rebecca is certified by Stott Pilates on all apparatuses and all-levels. She has a a 200-hour Ashtanga Yoga Certification from the Mount Madonna Center in Watson, CA. 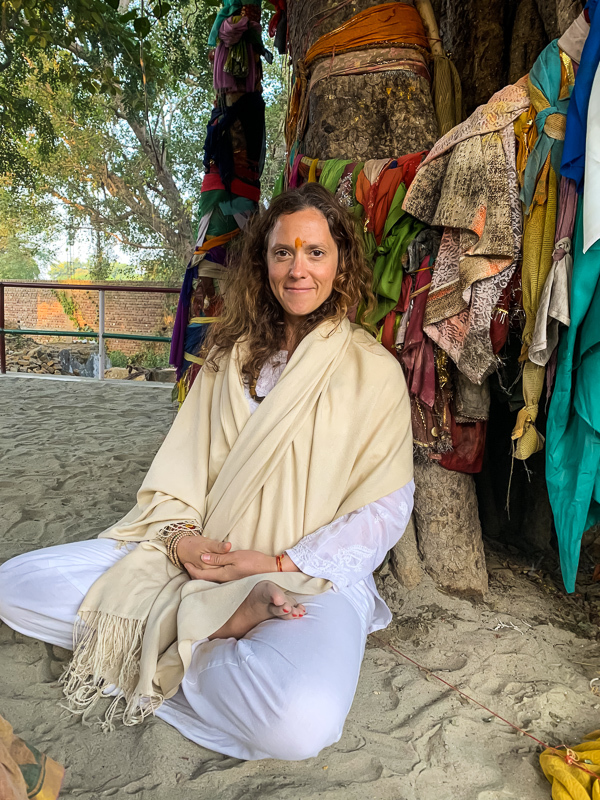 Rebecca has completed a 200-hour Forrest Yoga teacher training program in Santa Monica, CA with Ana Forrest, as well as a one-year mentorship program in 2012. 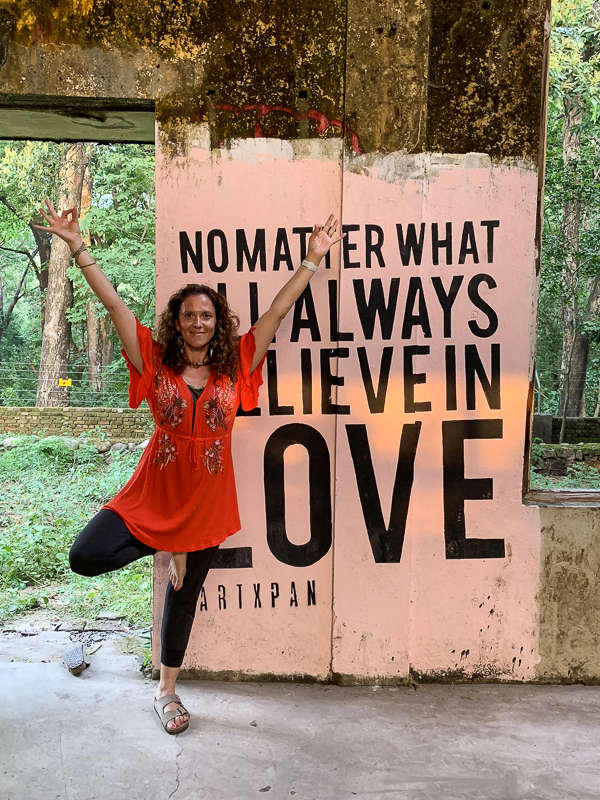 She is continuously evolving her own personal yoga and Pilates practice, creating the space within to nourish her dedication to the world as a teacher. Rebecca strives to embody one of her favorite teacher’s quotes: “Teach to learn”, while learning from her students and her own practice. She has traveled to many places around the world and has been to India more than a dozen times. It has been a dream for many years to combine her love of teaching and traveling. 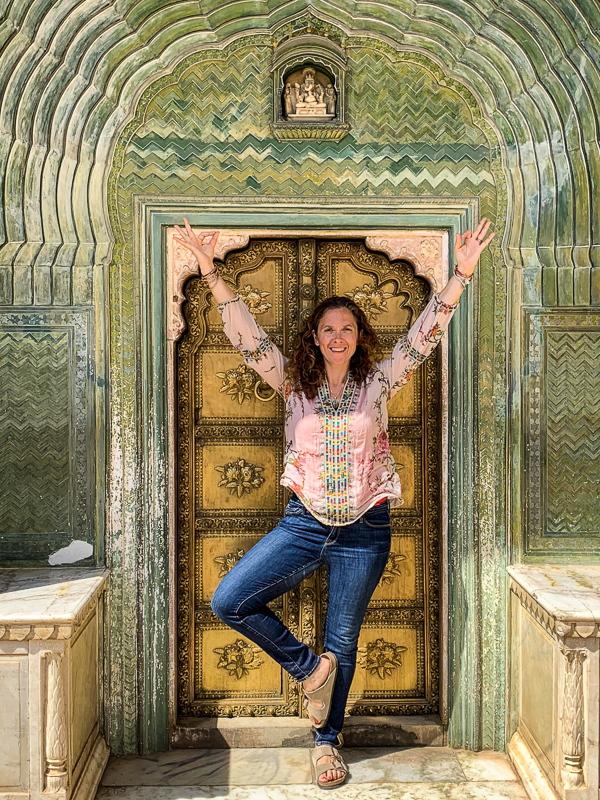 Rebecca is excited to have the chance to bring a yoga group to India. 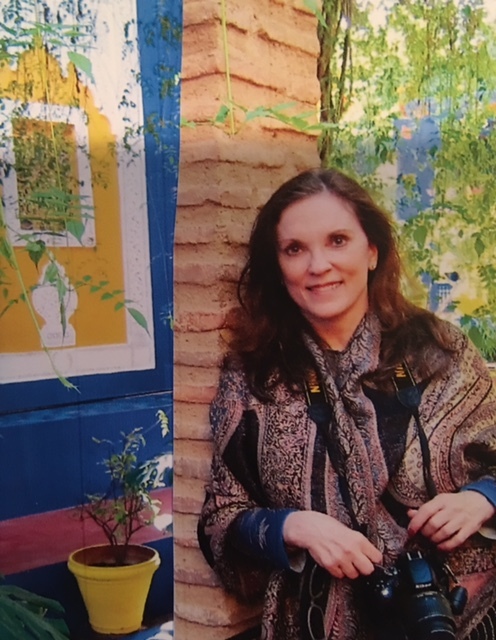 Carolyn’s enthusiasm for travel and learning about ancient cultures was cultivated in her young adult life. Reading National Geographic magazine and seeing tribal people on the cover, she found it hard to believe tribes existed in modern times. She knew one day that she would travel to these remote places and document everyday life through her photography. Carolyn’s love of travel led her to photograph tribal clans in Papua New Guinea and join expeditions to Trobriand Islands and Sepik River. Fulfilling her dream of documenting life in these villages. Carolyn has received recognition for her photography of Papua New Guinea from a National Geographic contest. Carolyn graduated from the prestigious International Tour Management Institute in San Francisco. For fifteen years, she led many tours to Asia, India, Europe, & the Greek Islands. She retired in the late 90’ s from tour directing and continues to travel extensively for her own pleasure photographing the world through her own lens. Carolyn looks forward to working with Urban Balance in planning itineraries and logistics of retreats. Onsite, her goal is to ensure each client’s experience is everything they’ve dreamed it would be. When Carolyn is not traveling, or leading a group, she is working as a RN in a Portland, OR hospital. She has lectured to various groups covering all aspects of international travel planning, medical advice and travel photography. She resides in Portland, Oregon.